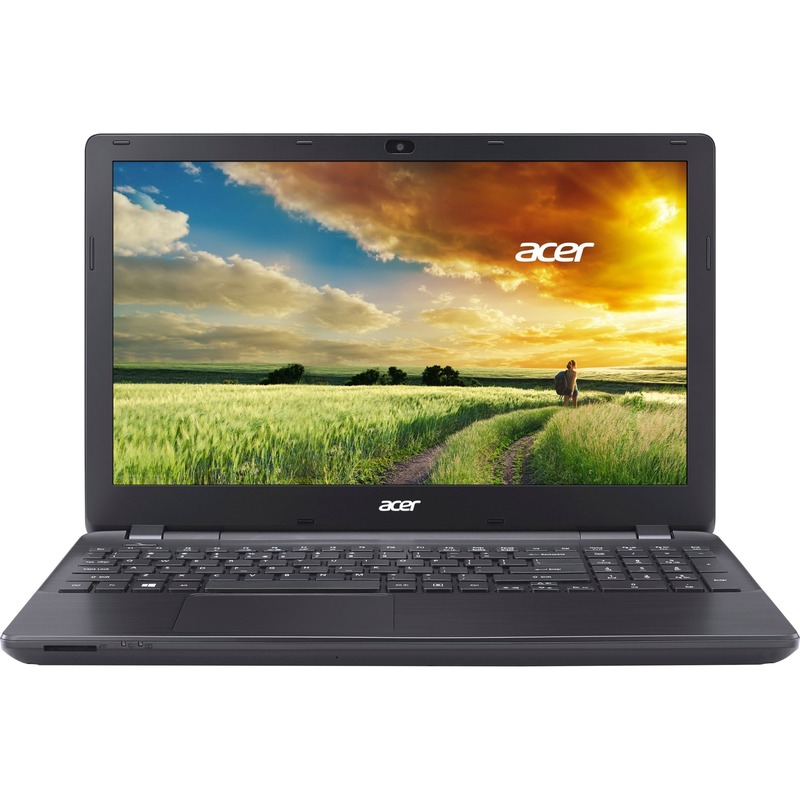 The E5-521-23KH Acer 15.6" Laptop PC delivers an excellent mobile computer experience. Incredible performance, handy multimedia tools and convenient connectivity makes daily computing an easy-going pleasure. 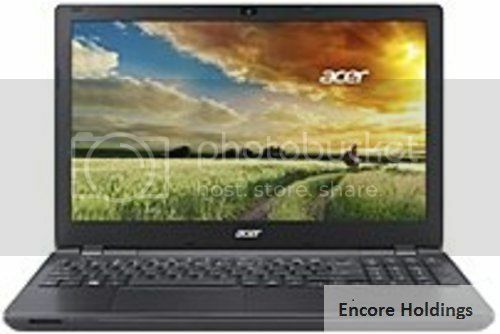 The practical yet stylish design of this Acer Quad-Core laptop with 4GB memory and 1TB hard drive comes in various screen sizes so you can choose the model that fits your lifestyle best.